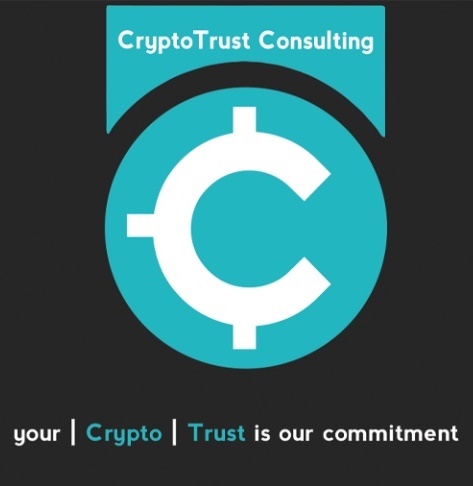 CryptoTrustConsulting (CRTRC) is the in-house investment currency of Cryptotrustconsulting Ltd.
CryptoTrust Consulting Ltd. is a financial management and administration company founded in 2018. The company provides investment services in crypto assets. The goal of CryptoTrust Consulting Ltd. is to give private and institutional investors access to the lucrative market for crypto assets based on guarantee contracts and to offer investors the absolute maximum of security, especially in the current volatile period of crypto currencies. Investors are able to invest their crypto currencies or make an investment in any usual Currency. The investment strategy of CryptoTrust Consulting is unique on the market.